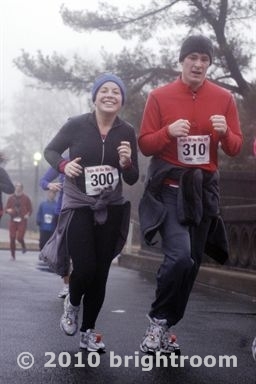 I guess we did end up getting one photo of us from the 10k race this weekend. Hilarious! Haha, Steak's facial expression was priceless.